Resource Utilities is a UK telecommunications company specialising in fundraising for charities through innovative affinity schemes. 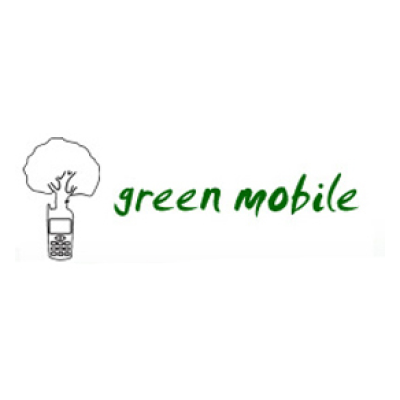 Under its umbrella, Green Mobile, a virtual network operator powered by Resource Utilities, was the first in the UK to launch an environmentally friendly mobile and landline phone service in January 2007 to address the environmental impact of the mobile culture. Resource Utilities has supported WLT’s Action Fund since 2009, helping to fund WLT’s most urgent conservation projects. The company donates 6 per cent of residential and 4 per cent of business income through Green Mobile customers to WLT, and as of 2018 total donations have exceeded £10,000.